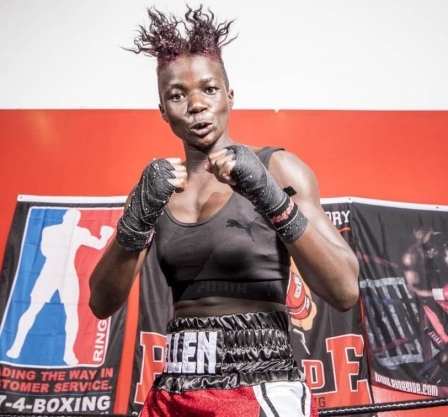 Malawian female boxer, who is currently plying her trade in South Africa, Ellen ‘Tigress’ Simwaka, was hammered by Scottish boxer Kristen Fraser in a Commonwealth boxing title in Aberdeen, Scotland last Saturday. According to Sky Sports, Simwaka quit her stool at the end of the fifth round after being hurt by a body shot which injured her ribs. In an interview with a local media after the fight, Simwaka said she retired because she was not feeling well as the bout went on. “I retired in the sixth round because I was not feeling well as the bout progressed, but I will pick myself up and bounce back stronger,” she confirmed. The loss by the 21-year-old to the Scottish boxer took her defeats to three out of her 14 matches. Meanwhile, Fraser, 30, has managed to win six consecutive bouts, including the Saturday fight with Simwaka. The bantamweight belt win made sure she made a national history, since no Scottish female boxer has ever won it. 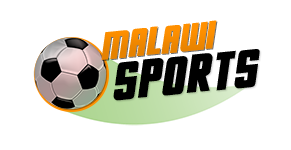 In an interview with Sky Sports, Fraser expressed her gratitude and admitted that Simwaka had given her a tough run for the title as she expected. “I can’t believe it. I’m looking at the belt now and I’m over the moon. “We knew Simwaka would be strong, that she’d come out fighting and take it to me, so I was prepared for that. “But my game plan was to deal with that. She landed some big shots towards the start, but then I was more in control. “I got more clean shots off and there were lots of punches thrown from both of us. It was an explosive fight,” she explained. Could Man UTD’s Martial sign for Arsenal?